« Catch The Nokia N9 Ninjas & Win Yourself A Nokia N9! 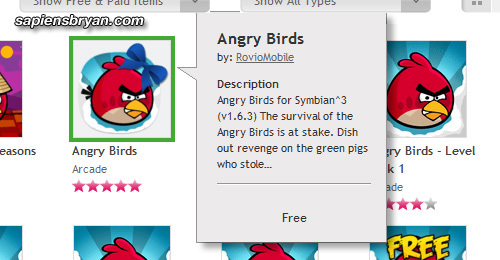 Good news to all Angry Birds lovers and Nokia Symbian^3 phone users, Angry Birds game for Symbian^3 has gone free! Quickly head over to Nokia Store to download Angry Birds v1.6.3 for free now! It’s a full version with 255 levels for you to play.